Fruits and Vegetables Spelling Practice! How does your garden grow? Teach your child that fruits and vegetables aren't boring—and work on their spelling as well!—with this practice test that features a wide variety of fruits and veggies! Here's a spelling double-whammy. 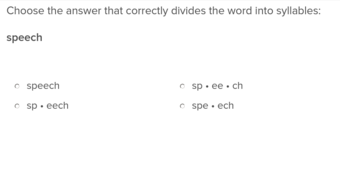 Finish spelling these words correctly, and then put them in alphabetical order! 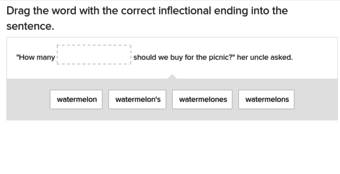 Set sail for exotic destinations and stellar spelling words with this practice test. Help her spelling with these furry friends! She will choose the right spelling out of correct and misspelled words. 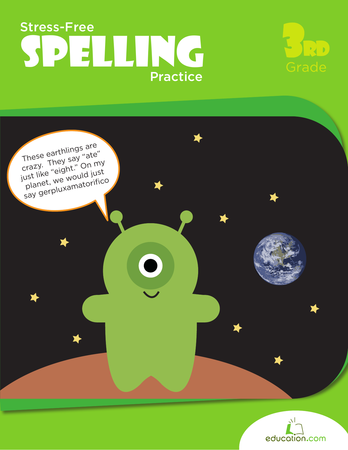 Use this resource with your students to practice spelling rules when adding suffixes to words. Hit a home run with this sporty spelling sheet! 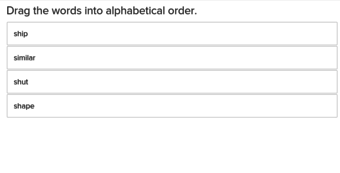 Three of the four answers are not correct, and your little athlete will find the right one in each group. 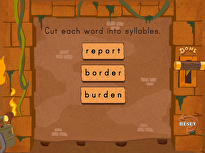 Help your nature lover boost his spelling skills with this nature-themed practice test.